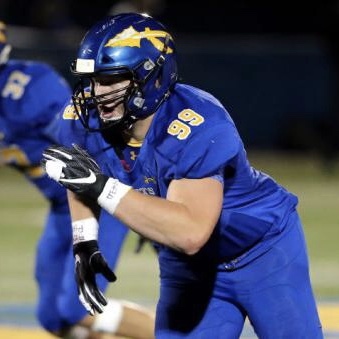 Ohio State is set to welcome Lake Forest, Ill., four-star defensive end Rylie Mills back to campus for an official visit April 26-28. 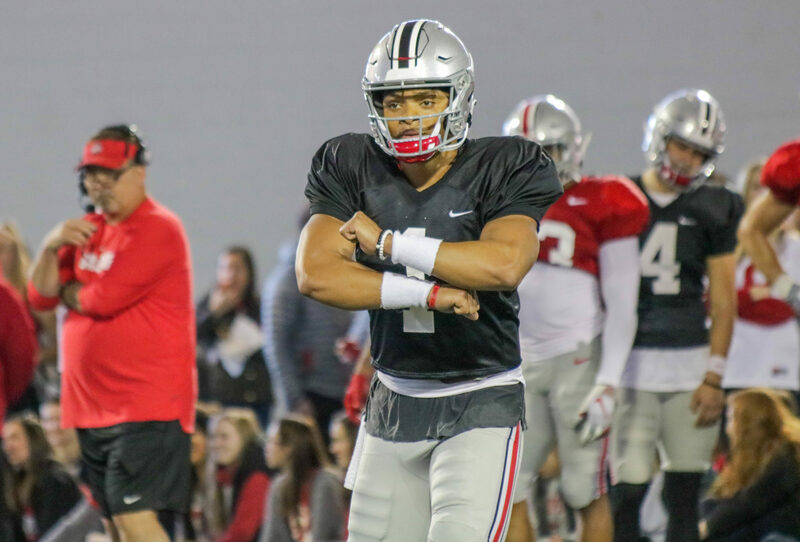 “I’m really looking forward to hanging out with the players and seeing what life is like outside of football,” Mills told Buckeye Sports Bulletin. 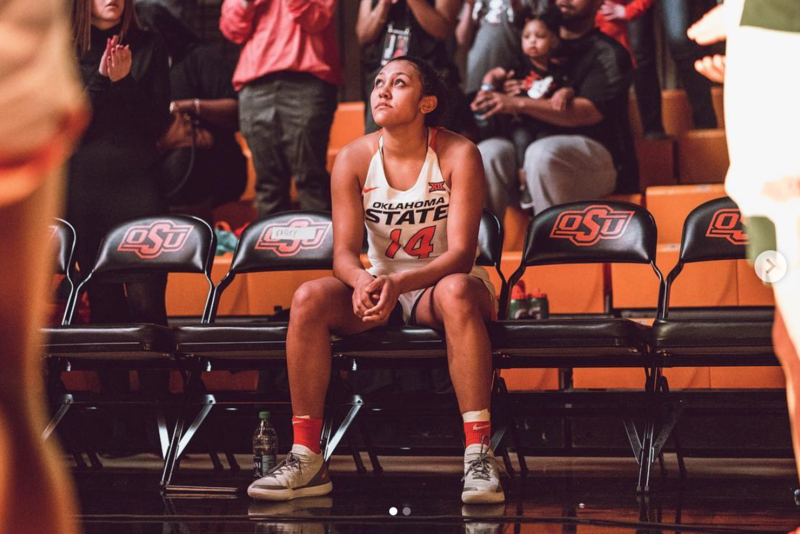 Former Kettering (Ohio) Archbishop Alter guard Braxtin Miller announced on Instagram Tuesday afternoon she intents to transfer to Ohio State after two seasons at Oklahoma State. 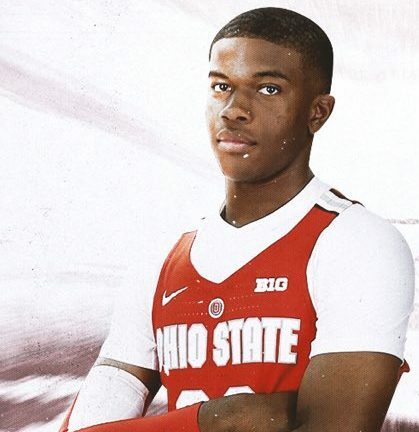 Ohio State four-star forward signee EJ Liddell was named the USA Today Illinois Player of the Year on Tuesday afternoon. 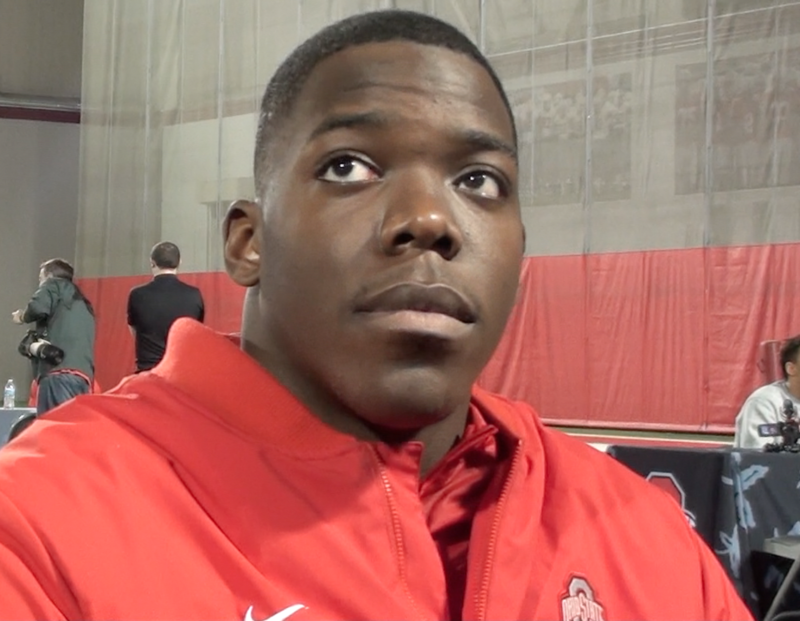 Defensive end Zach Harrison became the second member of Ohio State’s 2019 recruiting class to shed his black stripe following Friday’s practice, which marks the first time since the tradition was introduced that two true freshman have done so in the same spring. 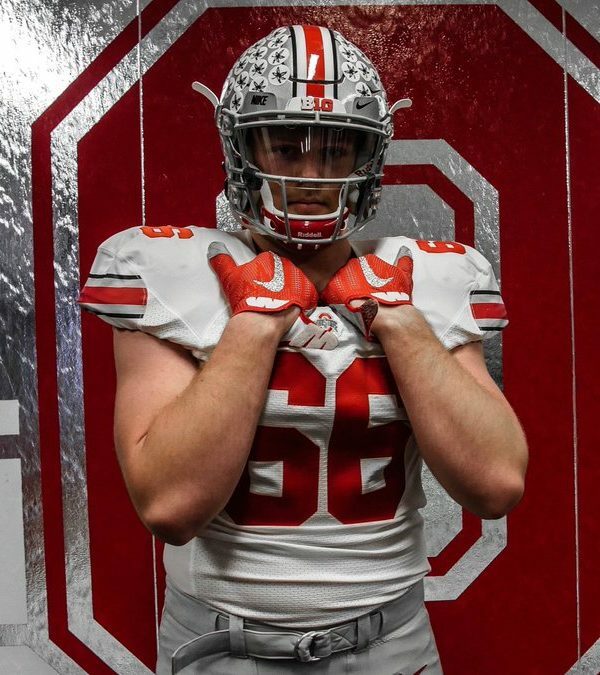 Ferndale, Washington, four-star offensive guard Geirean Hatchett included Ohio State in his top five Wednesday afternoon alongside Notre Dame, Oklahoma, Stanford and Washington. 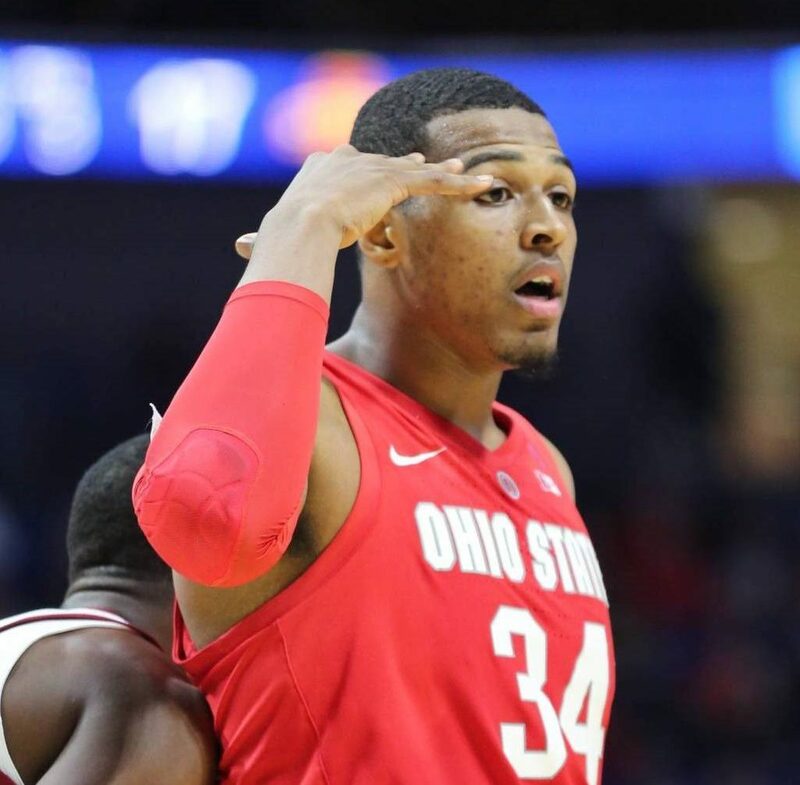 Ohio State sophomore forward Kaleb Wesson will enter his name into the NBA Draft but will maintain his collegiate eligibility regardless of whether or not he hires an agent, head coach Chris Holtmann announced Wednesday. 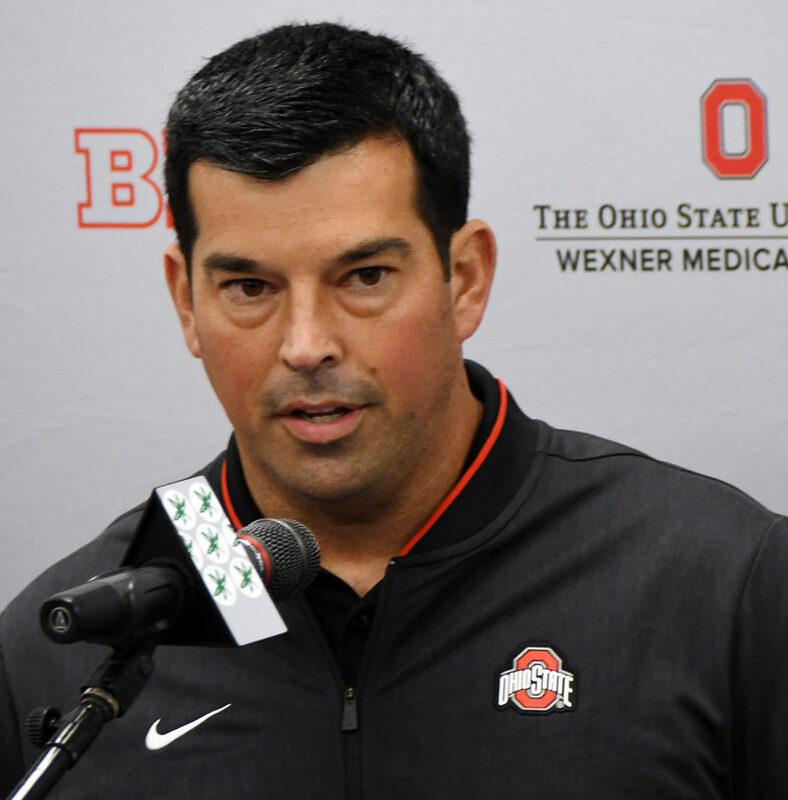 Ohio State head coach Ryan Day met with the media for roughly 15 minutes on Wednesday morning, at which time he discusses his team’s final preparations ahead of this weekend’s Spring Game, the continuing battle between quarterbacks Justin Fields and Matthew Baldwin, the team’s most improved players and more. 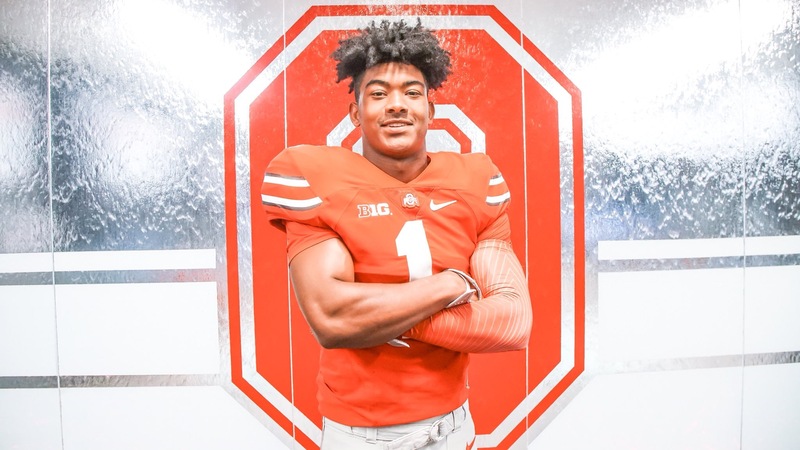 Bay City (Mich.) Central three-star wide receiver Devell Washington included Ohio State in his top five early Tuesday morning alongside Michigan, Michigan State, Purdue and West Virginia. 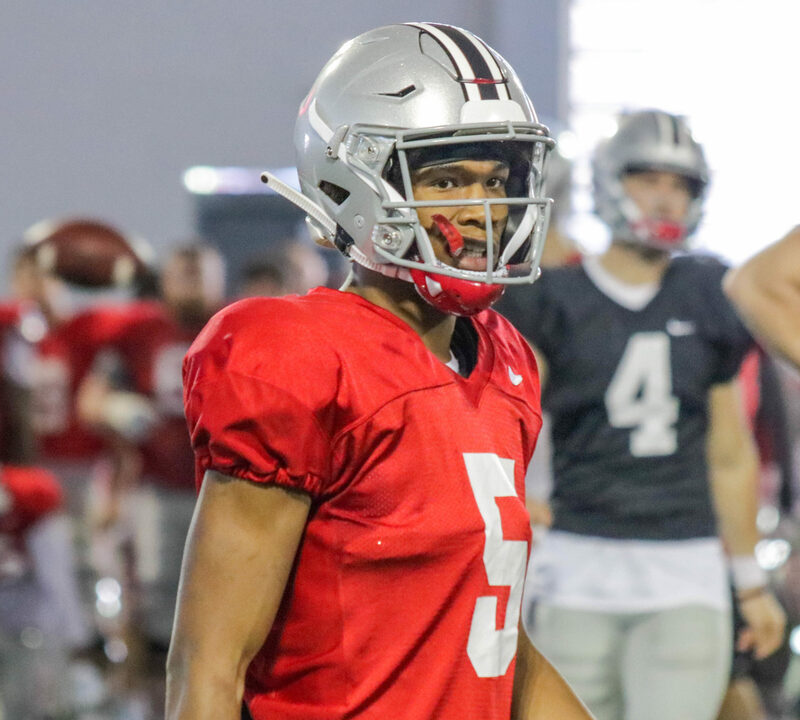 Ohio State wide receiver Garrett Wilson on Monday became the first member of the Buckeyes’ 2019 recruiting class to lose his black stripe.